Address: 814 Radford Rd. N.E. The Development Authority approved an application for development of the proposed secondary suite above the detached garage. However, the board determined that the affected neighbours had received notice of a hearing with an incorrect date. Therefore the board decided to reopen the hearing. Having considered the evidence, the appeal board said that the proposed secondary suite would create a large unsightly, monolithic wall effect that overwhelms neighbours’ properties. It accepted that the location and building side would overshadow the neighbour’s property to the east reducing the amount of sunlight in the backyard. 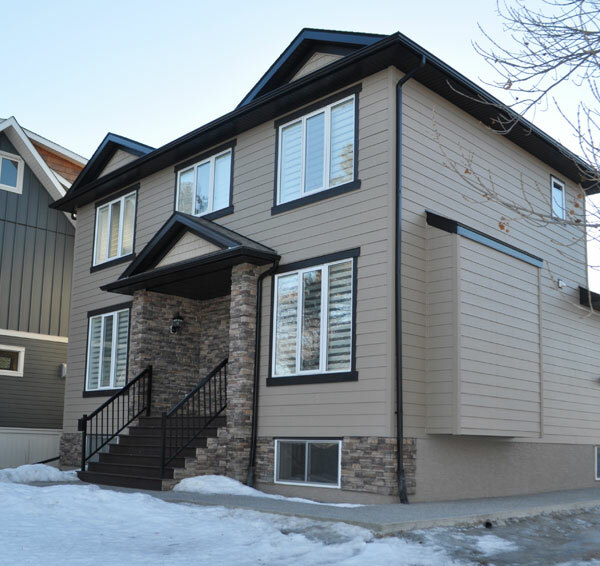 It also argued that the large three-car garage is already not typical of the community, so adding a secondary suite on the second level would worsen its compatibility with the neighbourhood. Finally, they added that it would also create significant privacy issues so the development application was denied once again. Note: Kristi Hyson appeared to speak as the representative for Scotia Bank, which issued the mortgage of the property. However, the board decided she was not an affected person under the Municipal Government Act and did had no association with relevant planning considerations. It would not let her speak.